For most players the endgame is the great untapped resource for earning extra Elo points. But learning theoretical positions is time-consuming and often pointless as these positions rarely occur in actual play. 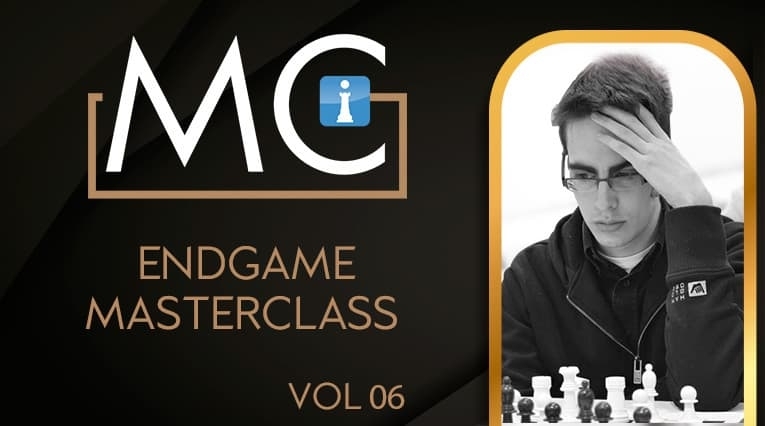 GM Damian Lemos solves this issue with his Endgame Masterclass, an 8 hour exploration of the secrets of practical endgames and the all-important pre-endgame transition. 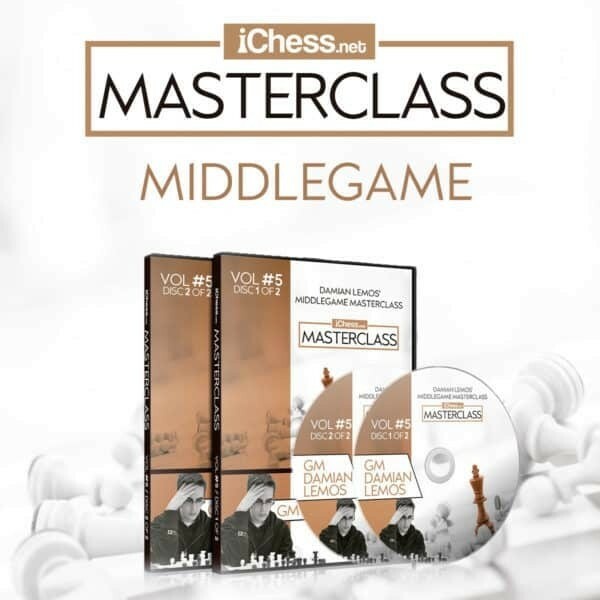 Mixing general principles with analysis of games from endgame greats like Capablanca, Karpov and Kasparov, GM Lemos teaches you how to dominate the final phase. Squeeze every last half-point out of your opponents with Damian Lemos’ Endgame Masterclass!